Home → 1st Annual Golf Outing Hosted By The Tilted Kilt → Thank You To All Of The Sponsors & To Everyone Who Participated! We Can’t Thank The Tilted Kilt St. Charles Enough For Raising Hope for Young Adults with Cancer $10,571.91 At Their 1st Annual Golf Outing! Thank You To All Of The Sponsors & To Everyone Who Participated With A Very Special Thanks To Brandon, Matt & All Of The ‘Kilt Girls! 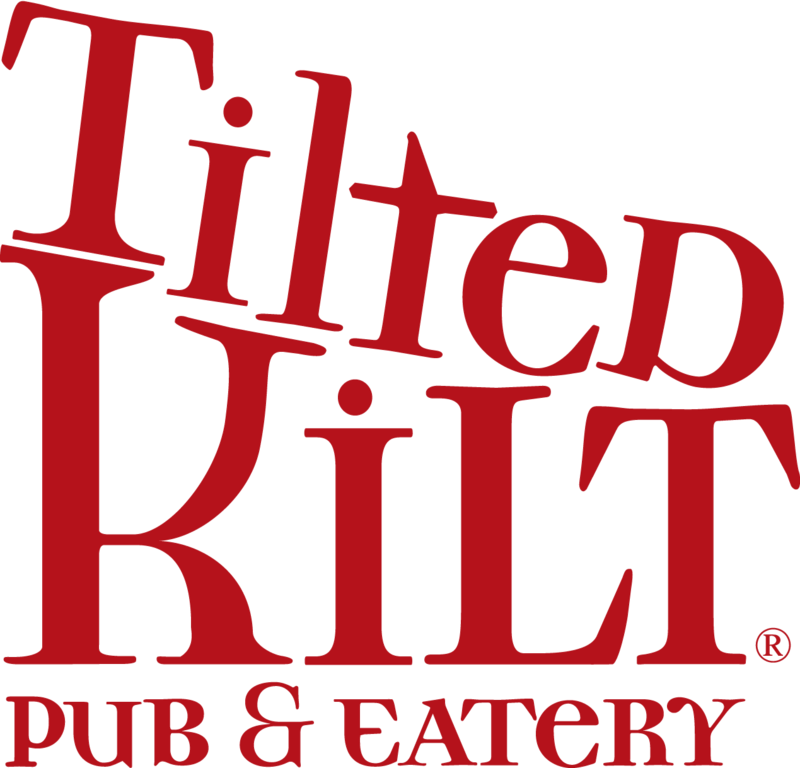 We Would Also Like To Thank The Tilted Kilt For Selling Silver & Gold Golf Balls To Hang Throughout The Bar & Restaurant Benefiting Hope For Young Adults With Cancer!